After successfully photographing the endangered Golden-shouldered Parrot on the Cape York Peninsula, Australia, last year my mate and I made plans on the way back from the Golden-shouldered Parrots to go for the related Hooded Parrot this year. While researching on the Internet, we found how little and inaccurate information there is. There’s also almost no images of the stunning Hooded Parrot and the very few you can find show them sitting on short cut grass. So my goal was it to photograph the Hooded Parrot in its normal environment. 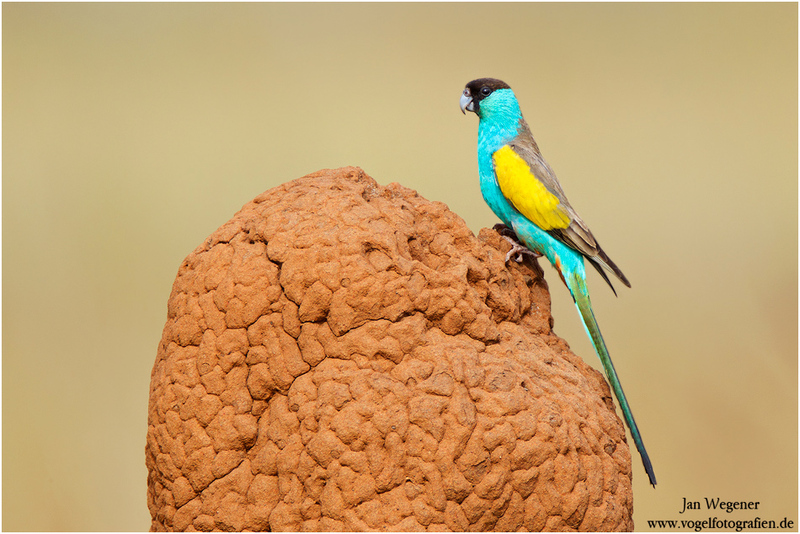 Just like the Golden-shouldered Parrot, Hooded Parrots also breed in termite mounds. 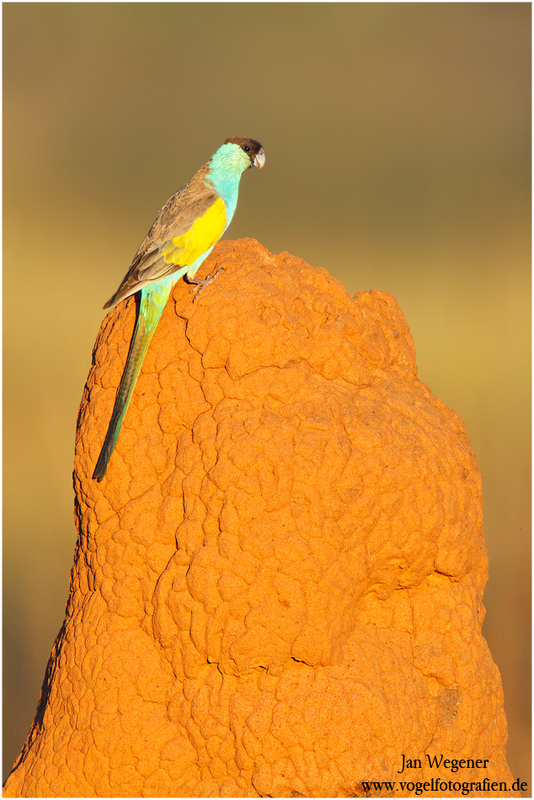 So a termite mound was our preferred choice of a potential perch for the small parrot. Before the trip I would have never imagined how hard and physically exhausting this trip would be. 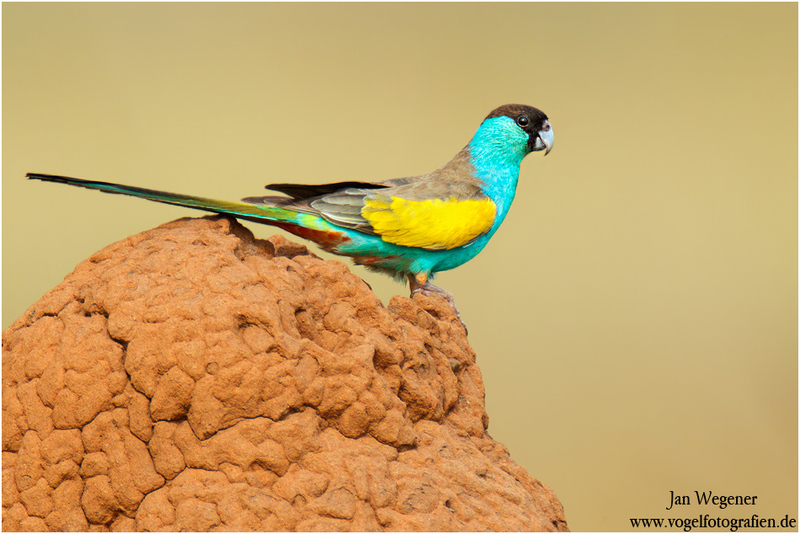 According to many books Hooded Parrots breed after the wet season in April, but we got solid information that they already breed during the wet season as early as January. 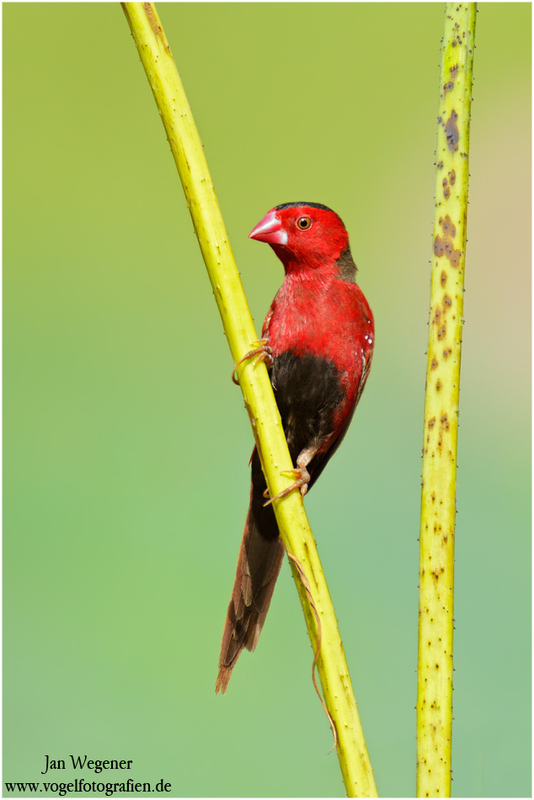 It seemed like every source had a different opinion, which showed us how little studied these birds are. According to some books they breed as late as August! That left us with an almost 8 months span. We decided to follow the advice of a friend, who was also kind enough to give us information about a few potential nest sites. 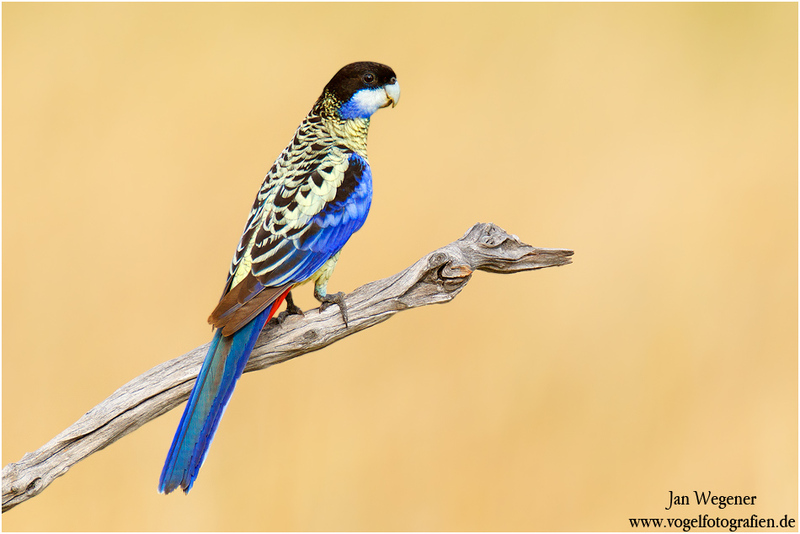 Besides the Hooded Parrot, we were hoping to photograph the stunning Northern Rosella (Platycercus venustus). The only possible travel date for us was mid March, so we just went for it, not knowing what to expect and if we even managed to see Hooded Parrots. The trip already started with a bit of an exciting plane ride. Just before touching down, the captain had to abort the landing and go straight up into the sky, because of a monsoon shower that had flooded the runway and we had to circle for 20 minutes above Darwin. The first night the only thing we really did was get the rental car then went to bed…….. The so called cabin for two people consisted of three rooms, a kitchen, a bathroom and a bedroom. So far so good, but when we entered the bedroom, there was only one tiny bed. Since there was nothing we could do about it, we had to try to stay as far away from each other as possible without falling out of the bed! 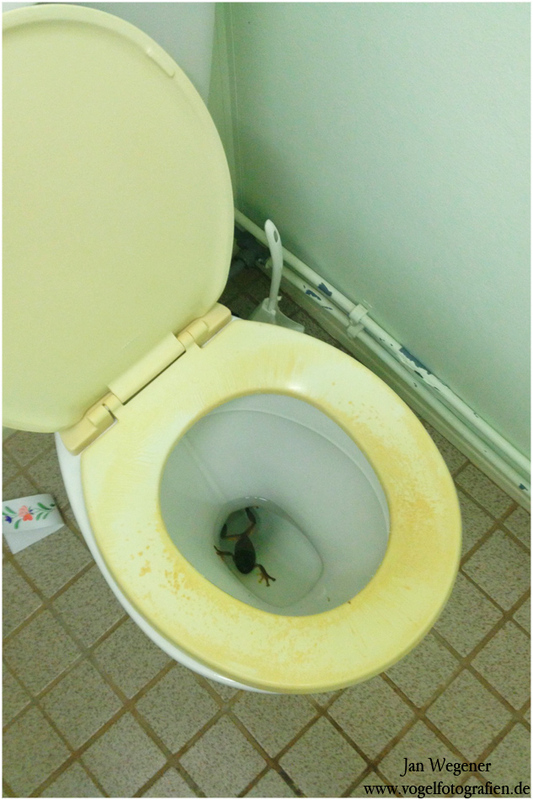 There was a frog living in the toilet, too….At first I thought it had fallen in, but every time you came close it just swam away through the pipe and returned after a while! At 8:30 the light turned too harsh already and we decided to drive towards Katherine and the Hooded Parrots. When we called someone we knew down there who had seen an active Hooded Parrot nest right next to the street, he told us that the nest had been damaged by a cow. The top had broken off, which exposed the eggs and the birds had left! That completely changed our mood and confidence, because now we had to find a new active nest in a termite mound, which was most likely a massive challenge. 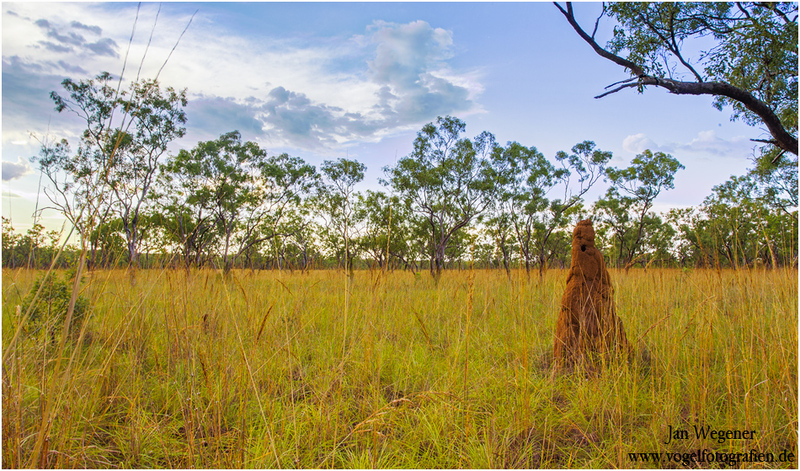 When we arrived in Katherine we were shown the damaged nest and a few other areas we could search for new nests. I think at this point our hopes were at an all time low. We had come all the way to Katherine and planned the trip for a long time, just to stand in front of a smashed nest….what a devastating sight! 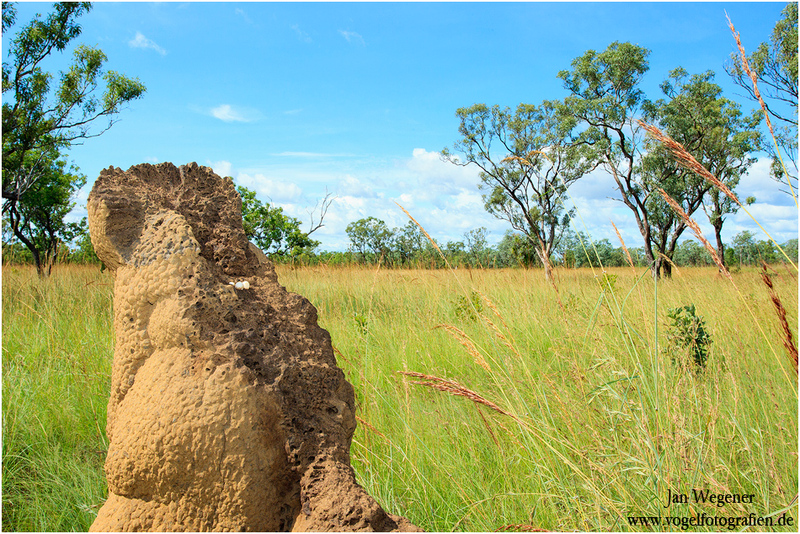 Here’s a picture where you can still see the eggs in the broken off top bit of the termite mound. The temperature had almost reached 40°C by now and the sun was burning down. Furthermore, the long grass attracted billions of flies, who constantly tried to sit in your eyes and mouth! I just told myself that I didn’t come all that way to get nothing and that there’s still hope and that I just had to work harder now. My persistence paid off an after a few hours we managed to find another nest. It was nice and low, so it would have been perfect for pictures, but then we saw the birds coming in and the male had NO tail!!! Can you believe it!? The first nest was broken and the bird on the second nest doesn’t have a tail. Can you be more unlucky!? Interestingly though, we seemed to be in a Hooded Parrot hot spot, because only 300m away we found another active nest. This nest was much taller, so we had to use a few tricks to get images at a decent angle. By the time we found the third nest, thunderstorms had rolled in and we had to head to our accommodation. 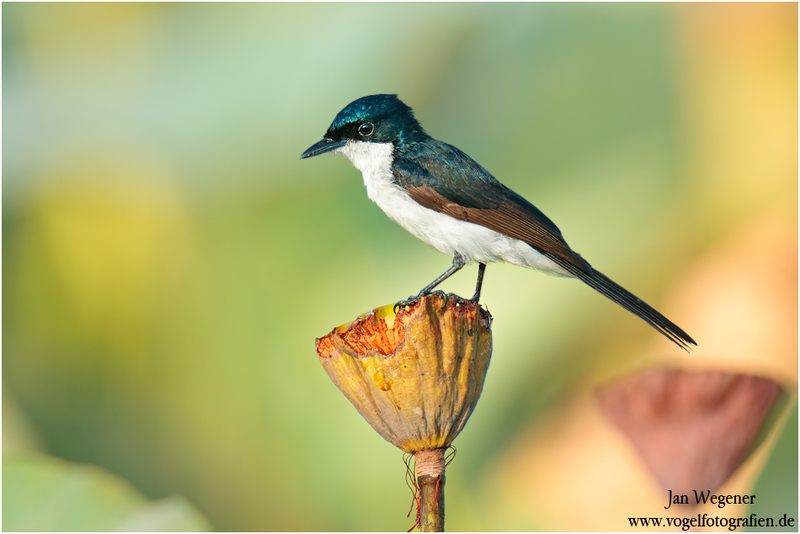 The feelings were quite mixed, but at least we had found a nest that was active and with a male that had a tail! The next morning we decided to try to photograph at least the female on the low nest. However, after 2.5 hours of waiting, the female came in, but went straight into the nest without perching anywhere…..bummer…. So all hope relied on the tall nest that we chose to try for in the afternoon. After getting creative, we were able to find a good angle and were standing about 25-30m away from the nest. The weather was again 40°C, with 90% humidity and we had dozens of flies in the blind, which drove us crazy. We had to wait again for about 3 hours, but then with the last light the male showed up for a very brief moment and allowed us to take a few images. The next morning we tried the low nest again, with the same result. The female came in, but went straight into the nest. We decided that there was no point in trying at that spot again, since that particular female obviously didn’t like to perch on the nest. Since the light was still good, we tried to get a few images of the Cockatiels (Nymphicus hollandicus) who were flying in to a near by water hole. 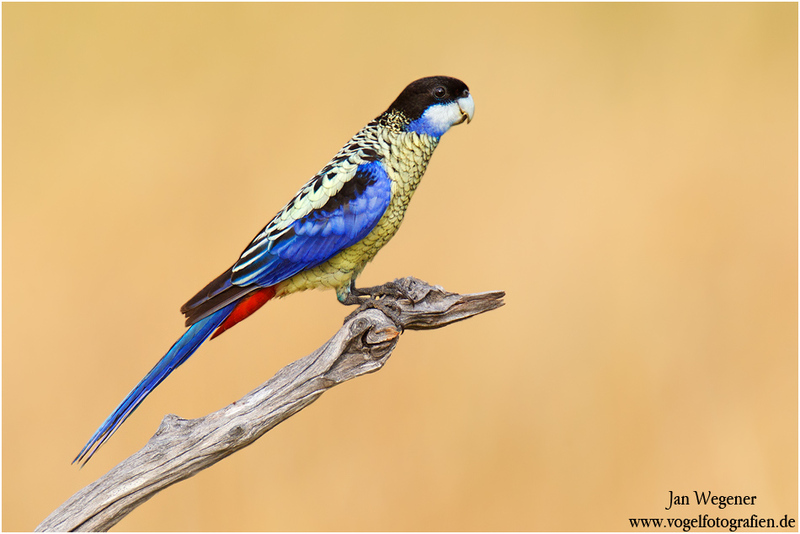 Suddenly I spotted a few Northern Rosella (Platycercus venustus) chasing each other in the trees. But just like the Cockatiels, they came close, but we failed to get any image…. The afternoon of the same day we spent at the tall Hooded Parrot nest again. There were a few massive clouds in the sky, so we went to the nest much earlier in the day. At about 3:30pm the clouds moved in front of the sun and created nice and soft light. Right at that moment the male Hooded Parrot came also in and posed nicely for a few images. We had moved in a bit closer, so I finally got the images I wanted. After all the things going wrong, finally something had gone our way! Without the clouds the light would have been terribly harsh. 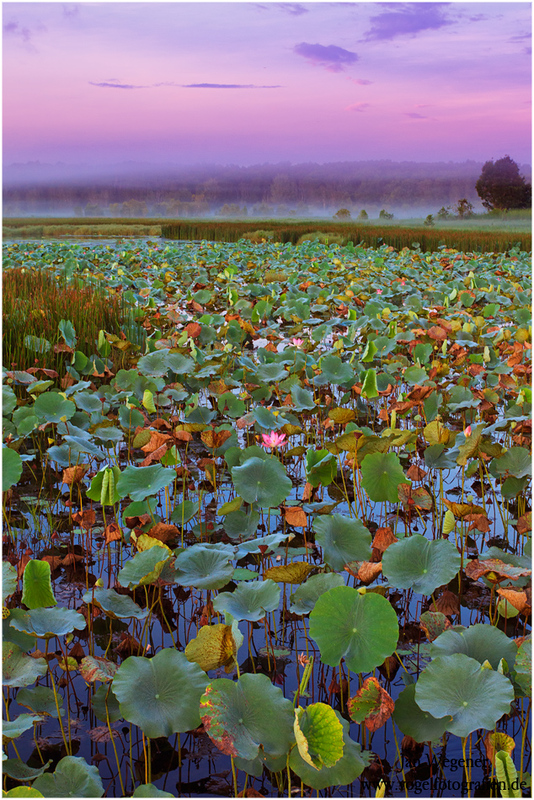 Here are two of my favorite images. Especially in the second image you can see the incredible richness of colors the Hooded Parrot possesses. Finally the trip started to feel like a success, but there was still that Northern Rosella that I wanted so badly. It was the last of all the rosella species I hadn’t photographed yet. We dedicated the next morning to them. After getting up early again, we were standing in the tall grass, waiting for the Northern Rosella, but they never showed! So I made the quick decision to try for the Cockatiels again and it paid off! A few beautiful birds came in and posed for us. I especially like the nicely colored male. 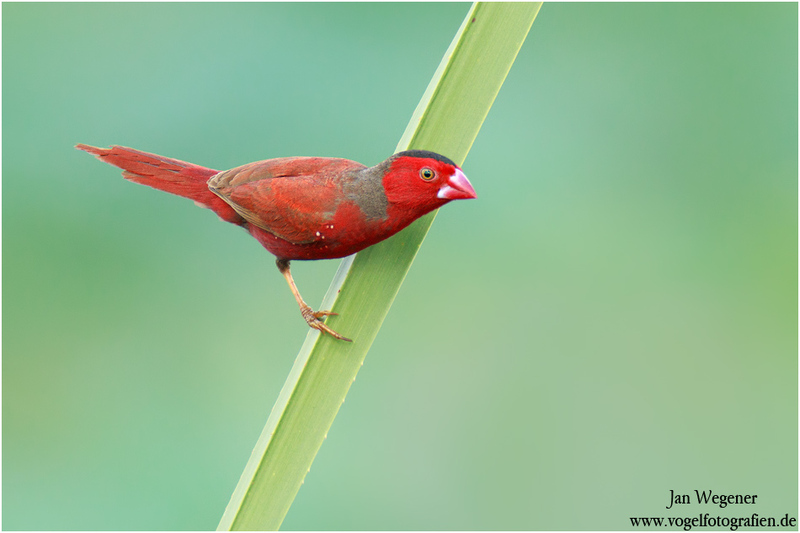 It is quite interesting to see such a common pet bird in the wild. They are such elegant flyers! In the afternoon, we tried for the Hooded Parrots again. It was the hottest day with more than 40°C. Unfortunately, the birds didn’t pose at all and then a thunderstorm developed out of nowhere. It was amazing to see, though. Within minutes a small cloud grew into a big storm! We felt like our time at this spot was up and it would make little sense to try for the Hooded Parrot again. We also didn’t want to bother the birds more than necessary. The last morning, before driving back to Darwin, I dedicated to the Northern Rosellas again. It was very quiet and we didn’t see any Rosella for a few hours. 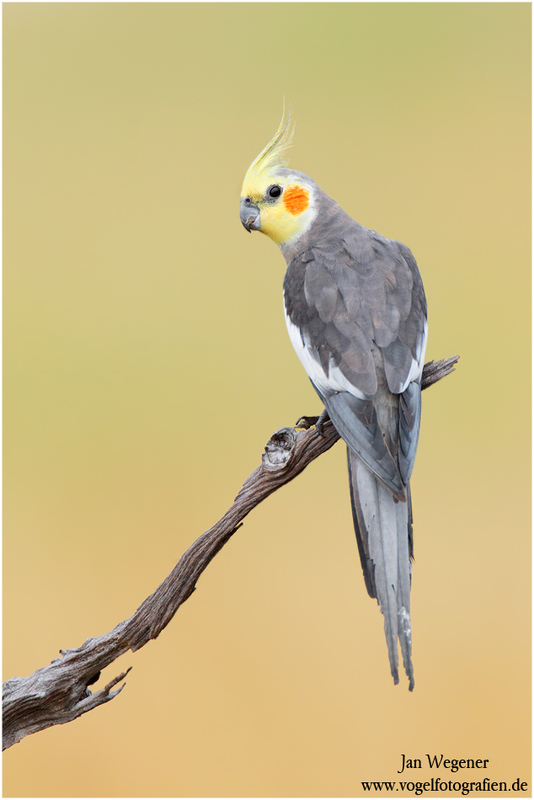 So we decided to try for the cockatiels again and managed a few more nice images. I just didn’t want to give up on the rosellas just yet. Again, my persistence paid off, when I suddenly spotted three Northern Rosellas flying over! I set up quickly at a spot I thought was good for the Northern Rosellas and tried again. This time the birds came in. The moment one bird landed on my perch, it was chased away by the other other birds. I could’ve cried….It was soooo close, but then the bird got flushed by the other Rosellas….. However, I spotted two more birds and one of them FINALLY came in and allowed us a few images. What a striking bird!!! I was fully getting involved with the journey jan….could definately imagine the frustration of having them so close and to think you’d missed your moment, or so you thought. Your persistance is encouraging and will definately help me also to not give up on getting that perfect image. Thanks, was a great read, and am so glad you got to see the hooded parrots and northern rosella’s. Thanks for the report Jan and the spectacular shots. It would have been nice to get you up to Nhulunbuy at the same time you where in Katherine, just a hop skip and jump away. I know. I was just short on time. Hopefully next time. Stunning shots as always Jan! Wonderful how you got the Hooded Parrots on the mounds. Those last 2 shots are definitely gorgeous.